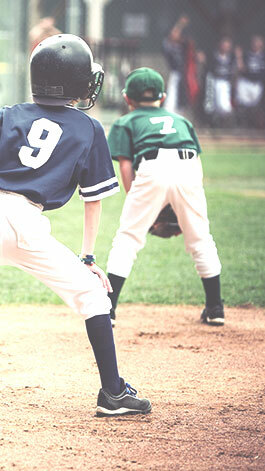 Keep your child safe on the field, from the convenience of your mobile device. 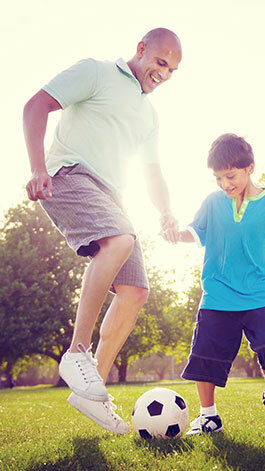 SPORT iD makes safety free & accessible! 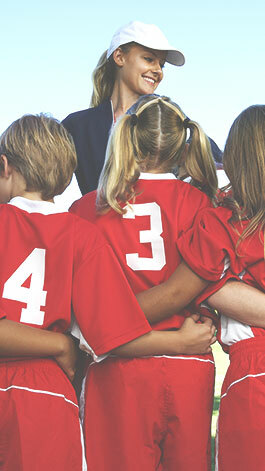 SPORT iD is the free Player Safety app providing a universal check-in process that includes player verification, emergency contact, and medical information — for example, allergies, previous injuries, and existing conditions — to youth sports organizers allowing them to access the information in seconds in case of an emergency. We are serious about player safety and as a result we want everyone to arm their coaches, trainers, organizers, and other parents with the most cumulative and up-to-date information as possible. Our app is free for parents and for sports organizations. 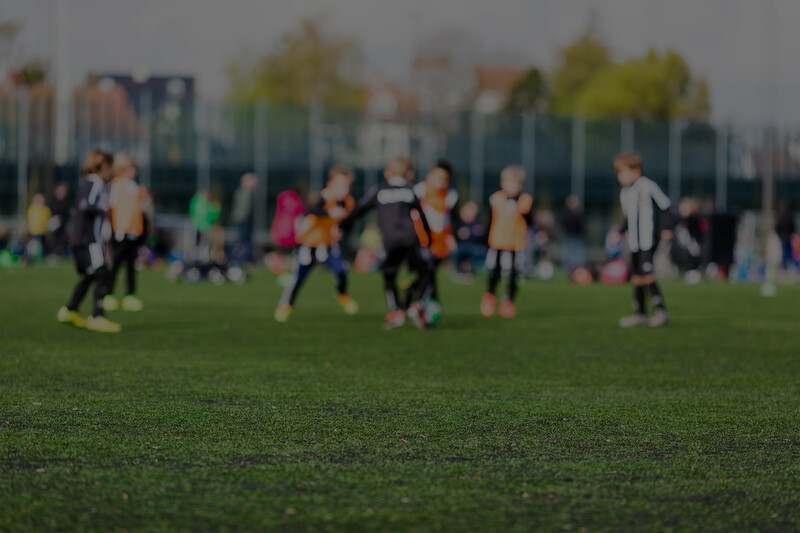 SPORT iD is a means to check their child into a practice, clinic, game or tournament and in doing so, unlock his or her health & safety profile to the event host. 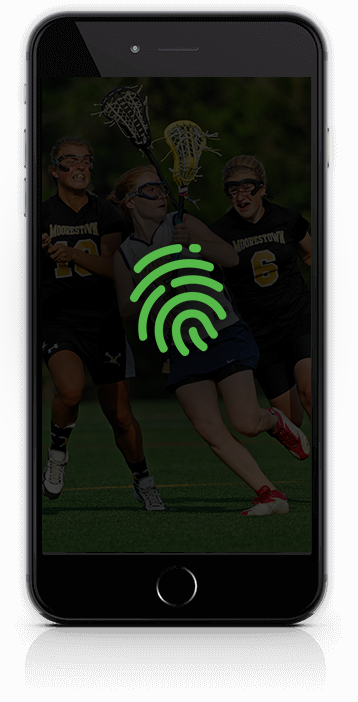 SPORT iD puts every player’s medical history, allergies, pre-existing conditions and emergency contact information in the palm of their hand. SPORT iD integrates with existing management systems, adding an extra layer of on demand health & safety data for event participants. SPORT iD provides access to vital information not readily available at most facilities.